Brand New Listing! Custom Modern Farmhouse Style Home on 6.6 acres! 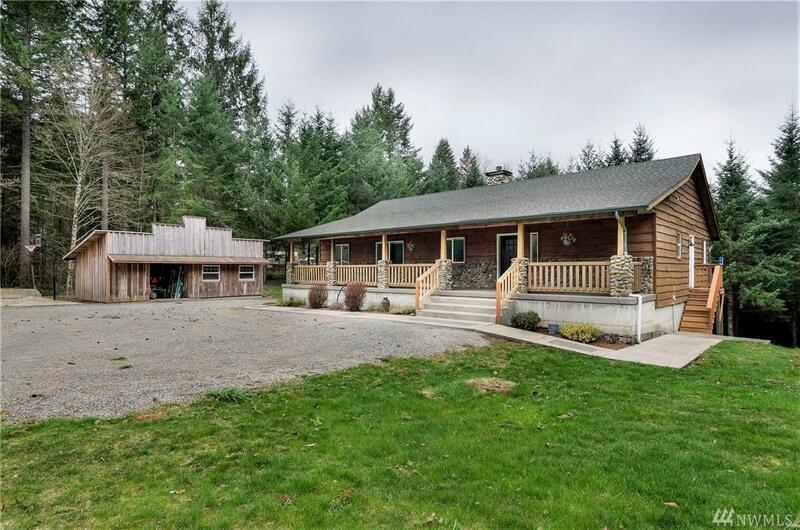 Enjoy this peaceful, Very open & spacious 3564sf home with your own tree farm! 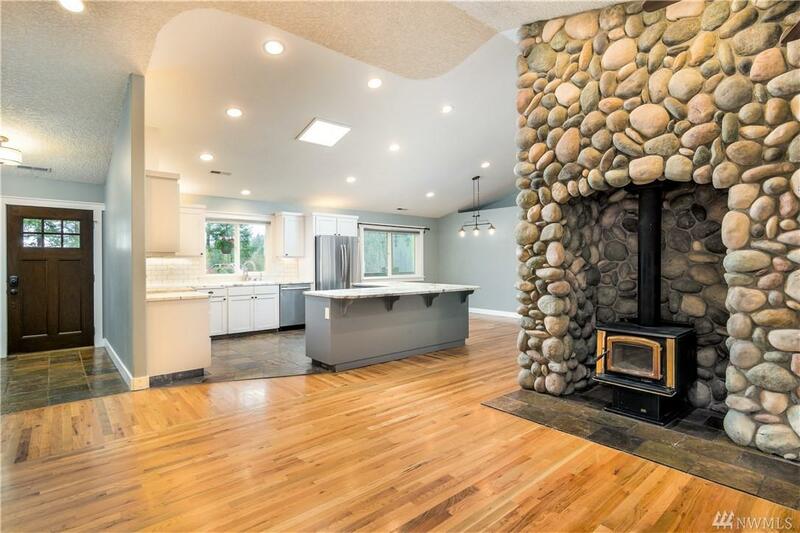 Impressive floor to ceiling River Rock fireplace, Vaulted ceilings & huge kitchen! 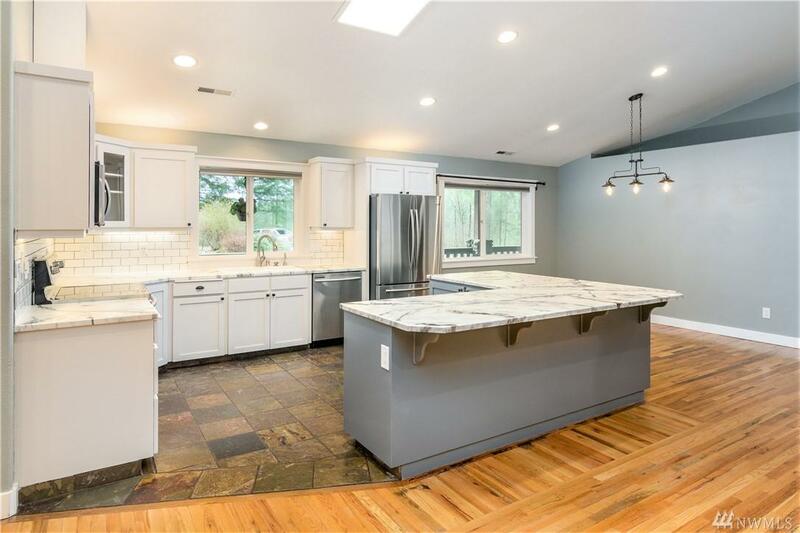 White cabinets/trim work, hardwood floors, vac system! 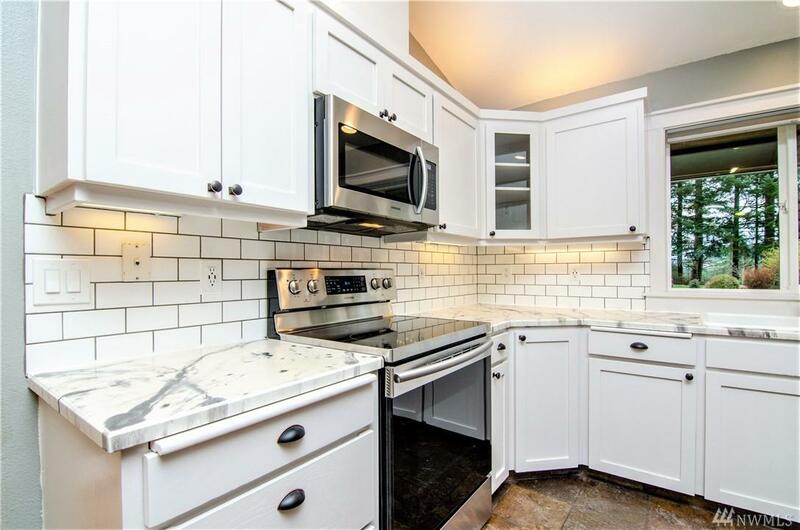 Awesome light & bright downstairs w/ bedrooms, den, office & lots of storage. Could be used for separate living quarters! Old western style shop! MUST SEE! The listing data relating to real estate for sale on this web site comes in part from the Northwest Multiple Listing Service. Real estate listings held by brokerage firms other than The Kendra Todd Group at Keller Williams are marked by the "three tree" symbol; detailed information about such listings includes the names of the listing brokers. Data last updated 2019-04-19T15:18:03.55.